Shot Tracker is a shooter's easiest, most convenient way to log which firearms, ammo, and more are used at a range visit. 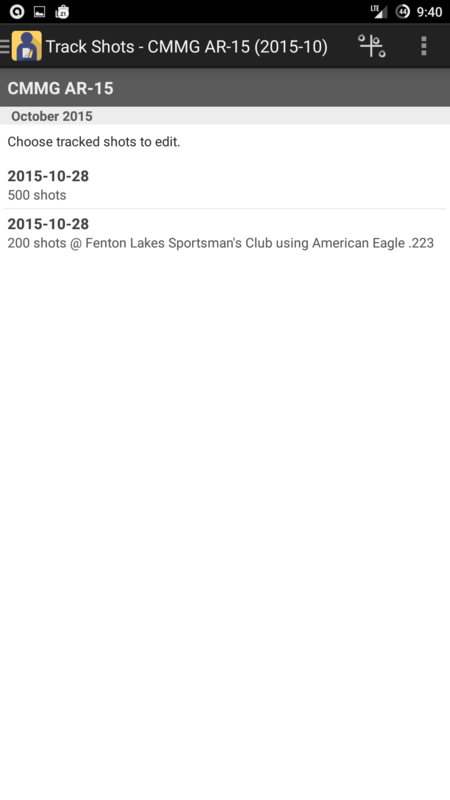 Get the Shot Tracker app now on Google Play! 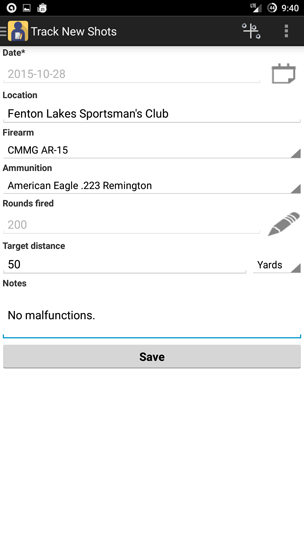 Use Shot Tracker to keep track of all of your firearms. Go through your gun safe and add each firearm, while putting its monetary value into the "Notes" section. This makes it easy to add up the total cost of your firearms for homeowner insurance purposes. You can add all of your ammunition, too. Sure, you could use a notepad and pen to write down each of your range visits and the details (it's what I did myself before completing Shot Tracker). 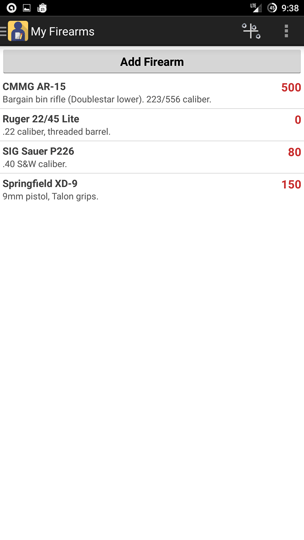 But using Shot Tracker to do this is simple: just pull your phone or tablet out at the range after you're done with a particular firearm, hit the "Track New Shots" icon on the main screen, and enter as much or as little info as you'd like; just the firearm and date are required. 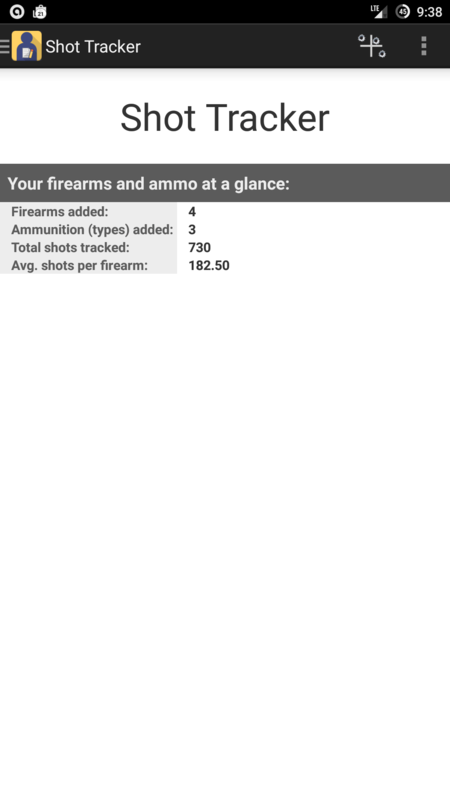 The advantage of using Shot Tracker to do this lies in the power of mobile apps to manipulate data and be upgraded: future versions of Shot Tracker are planned to include the ability to add pictures and video to range visits, include graphs and statistics to show firearm and ammo usage over time, add reminders when certain shot counts are hit, and much more. 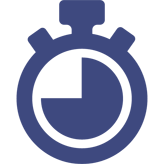 Shot Tracker makes it easy to share your range visits with friends using various social media outlets as well as email and text message. 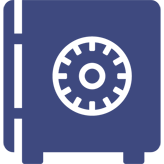 Just drill down to a particular month's range visits and long press an entry; choose "Share" and select your desired application. The current "Home" screen of Shot Tracker. A few statistics are displayed for a quick summary. The "My Firearms" screen. 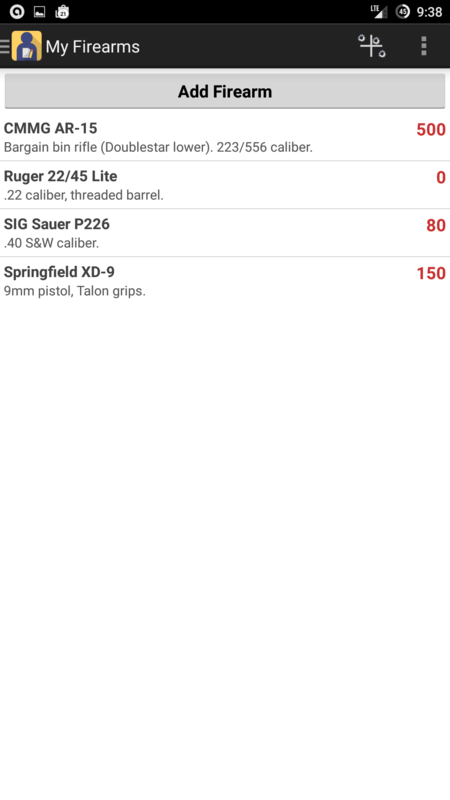 This screen shows a list of all firearms you've entered, along with their notes and a current shot count, to the right. The "Track New Shots" screen. Enter as much or as little info as you'd like; just the date and firearm are required, though. The quickest way to get here is click the '+' with the bullet holes on the title bar. A screen showing instances of tracked shots, drilled down by firearm and month. Please fill out the form below if you have any questions, comments, or problems related to the Shot Tracker application. 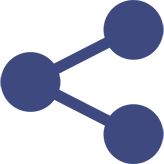 While I have some planned features for the application, I'm open to suggestions; your ideas can help inspire and guide me to make the application the best it can be. Thanks; I appreciate it!